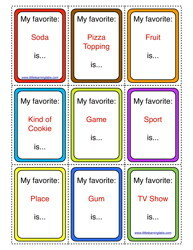 You can use these blank cards for anything! 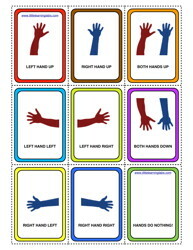 You can print them 1-sided or double-sided if you have different stuff to put on the backs. You decide! There are a couple generic suggested activities, too. Trying to get those young learners ready for pre-k, vpk, or kindergarten? 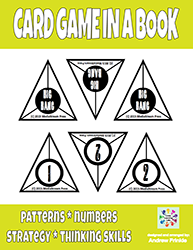 Even first graders might be challenged by this card set that can be used to play many games. It's also a great tool to use on your toddlers at home! Get those kids school ready! 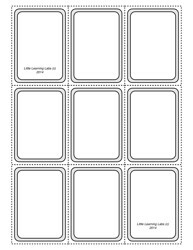 Print these on card stock and/or laminate for more playability. COLOR PRINTING IS A MUST! This file is the 2nd part of the above product. The file was too big to have as a download on here, so it had to be split in half. Get both parts for the full set! 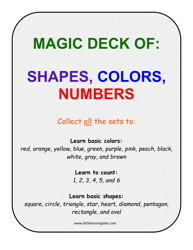 This one adds the numbers 4, 5, and 6 for all the colors and shapes, doubling the card set to 648 cards. 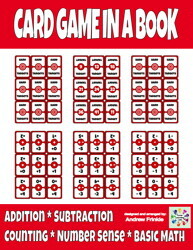 Try out this card game like dominoes. Arrange numbers carefully, but don't block yourself in or run out of moves! Once you get good at it, challenge the clock! 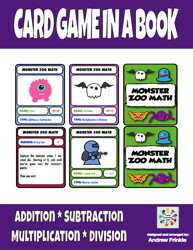 GET 2 GAME SETS PRINTED ON AMAZON!